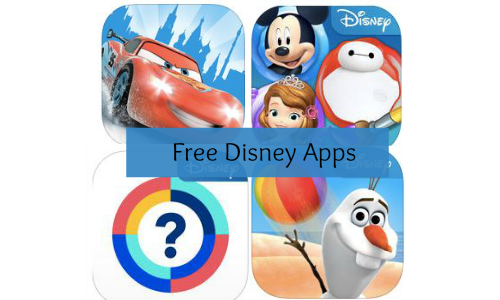 Home > Free > 112 Free Disney Apps + More Freebies! 112 Free Disney Apps + More Freebies! SmartAppsforKids has a really great deal where you can get 112 FREE Disney apps! They have all sorts of games, artsy apps, educational apps, and more! These apps are also formatted to install on your iPhone, iPad, Android or tablet. They are lots of fun and keep the kids occupied, especially when you’re traveling. Here are some more great freebies.